“Marriages are made in heaven” as the old saying goes and when it comes to Indian weddings the thumb rule is- the bigger, the better. 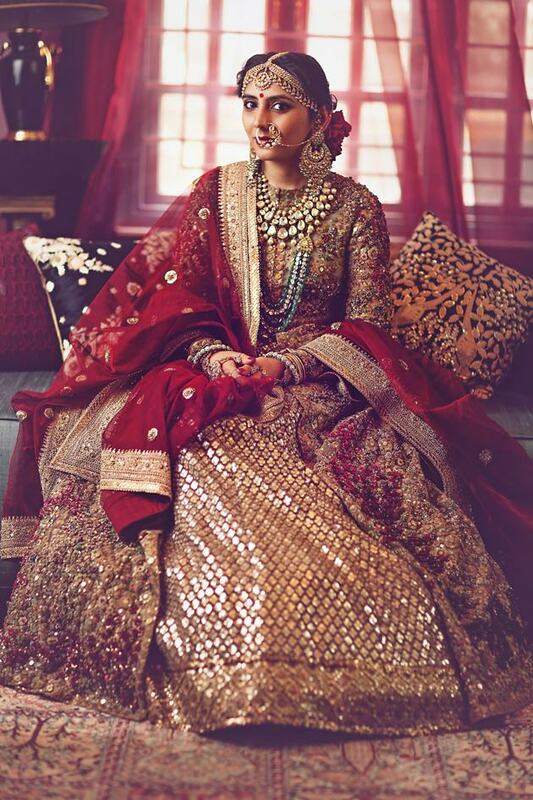 As for brides-to-be, this is the day most girls dream about and anything less than perfect won’t be good enough. 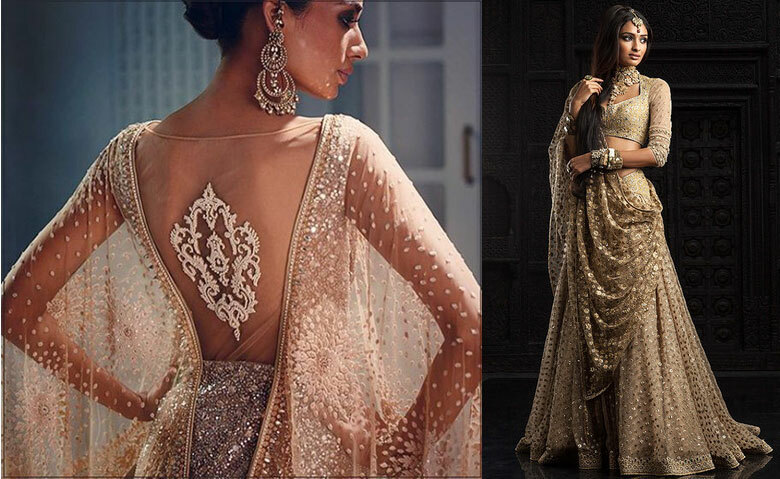 That’s one of the reasons why brides are making a beeline finding the best Indian bridal wear designers. 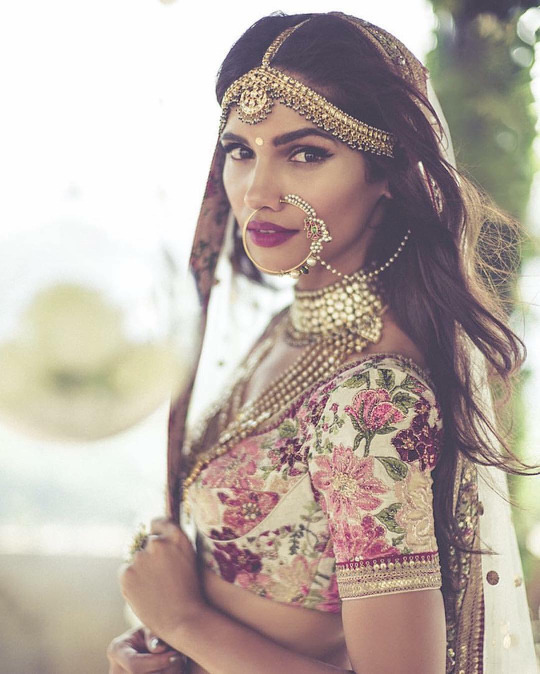 This post will take you through a list of the 10 most noted designers who will be able to create the perfect bridal wear for your special day. Happy reading! 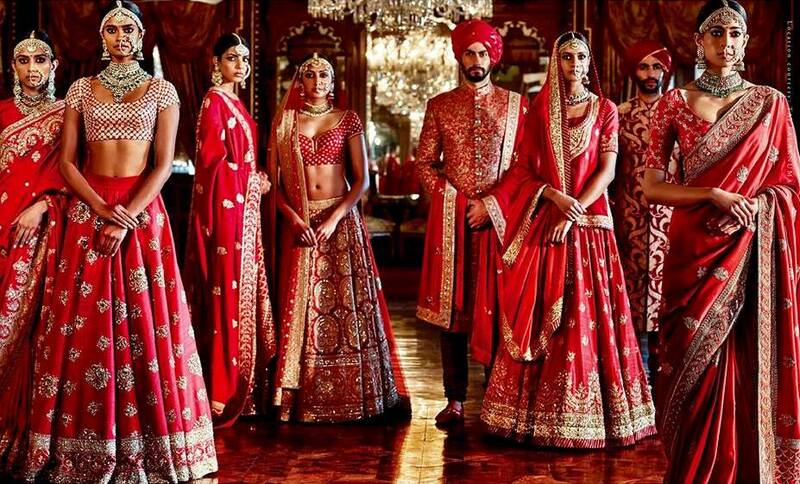 Sabyasachi is one of the most loved designers in the country. 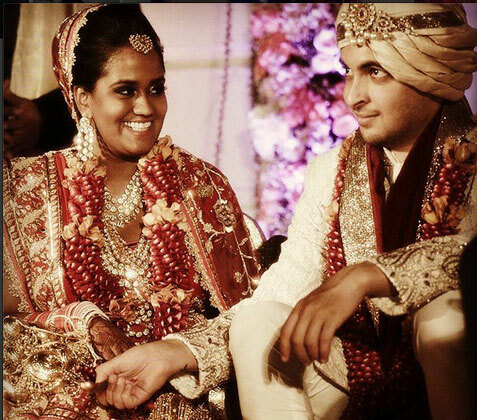 He is the highlight of the NDTV Good Times’ Band Baaja Bride where he creates a look for a bride-to-be and her groom. And it goes without saying that this has bolstered his popularity and his eye for detail sets him apart from other designers. This designer knows what he is doing and we can’t get enough of the lovely creations that he brings to life. 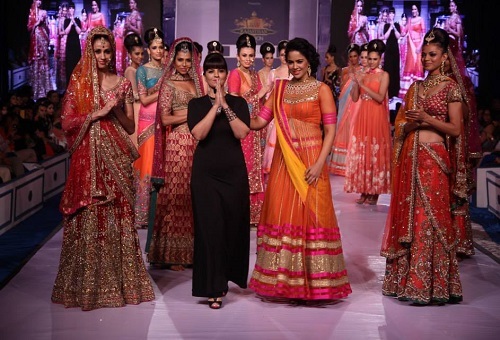 Ritu Kumar is a designer for the stars and celebrities who has received accolades for the immense contribution she has given to the world of fashion in India. Jemima Khan and late Princess Diana were often spotted in her creations as well. 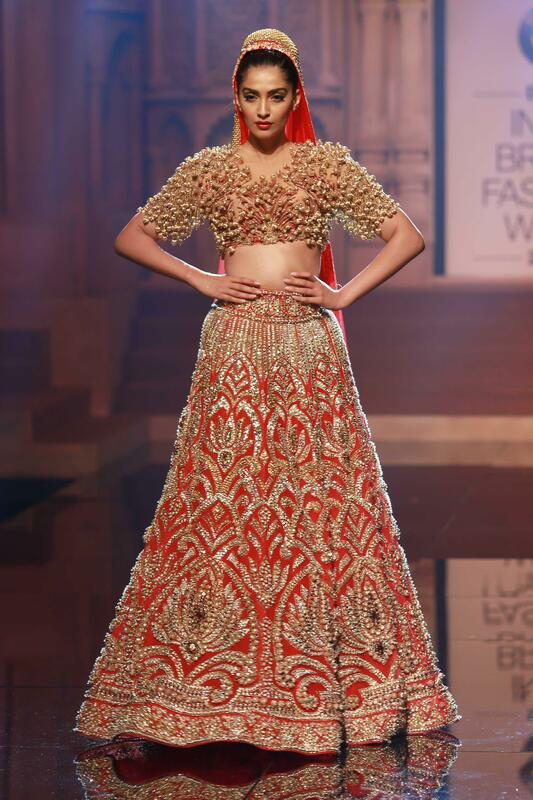 She was the one who Kareena Kapoor Khan and Diya Mirza turned to for their bridal wear. 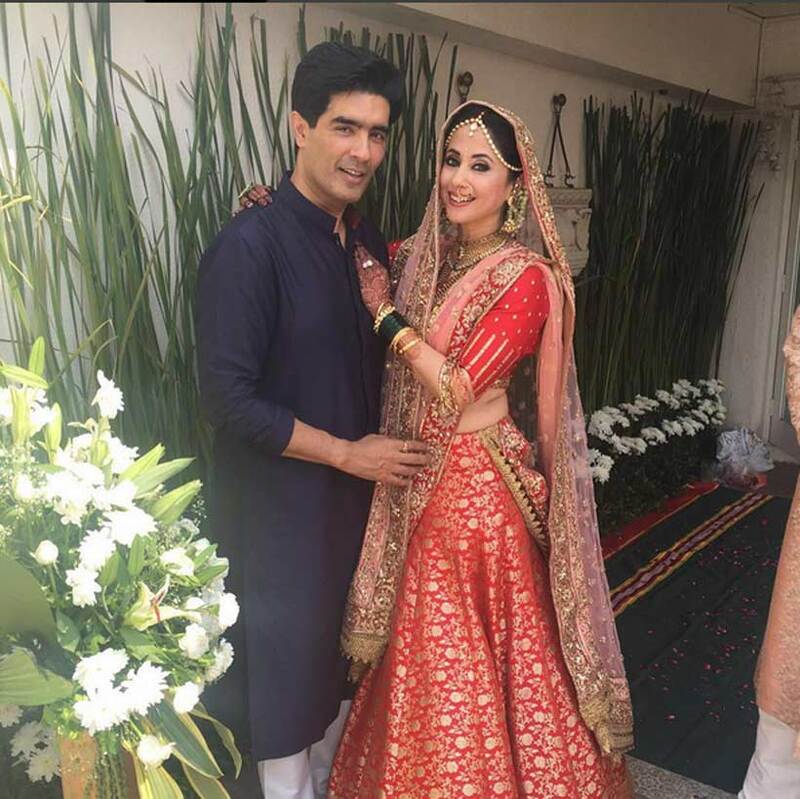 Manish Malhotra has worked his magic on Bollywood stars in movies ranging from DDLJ and Rangeela to many of the latest ones. Ever since then fashionistas haven’t been able to keep their hands off this designer. 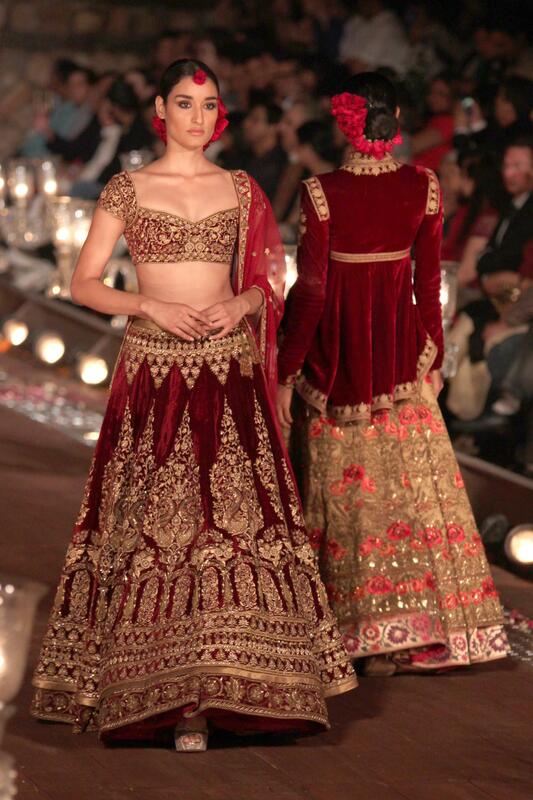 He has created lehengas for the Kapoor sisters, Karisma and Kareena, for their weddings. 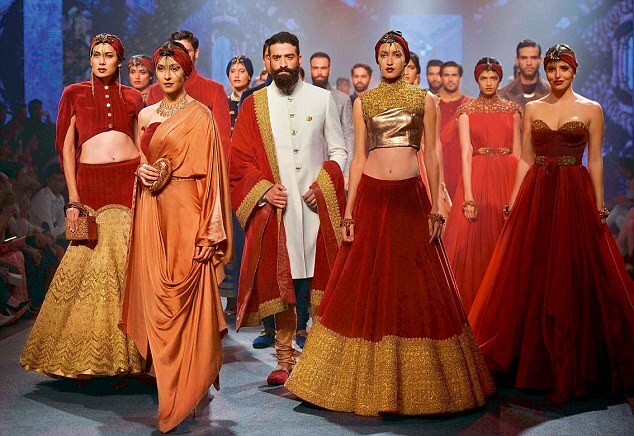 Neeta Lulla is the designer who created the outfits for Sanjay Leela Bhansali’s film Devdas. 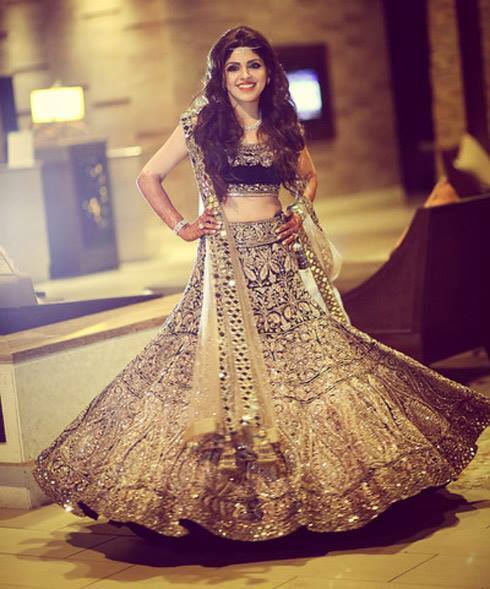 As a versatile designer, she has been able to create ensembles that would suit the moods of the films like Jodha Akbar, Chandni, and Taal just to name a few. 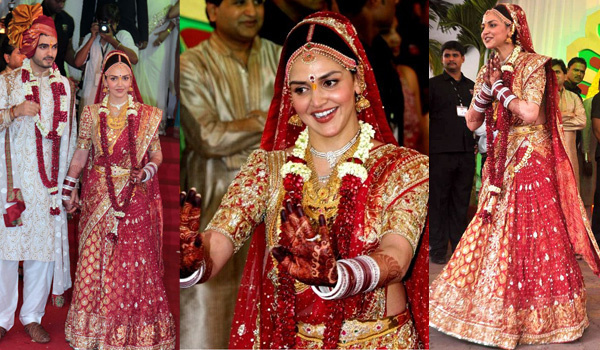 She designed the wedding outfits for stars like Aishwarya Rai Bachhan. Esha Deol, and Genelia D’souza. The duo has been an inseparable team for over 25 years on the fashion scene. 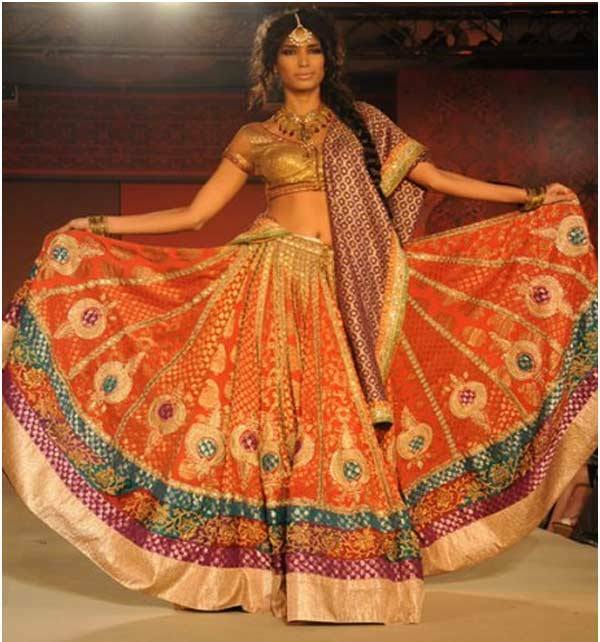 As for the clothes they create, they are intricate using the finest materials which are a blend of the old and the new. 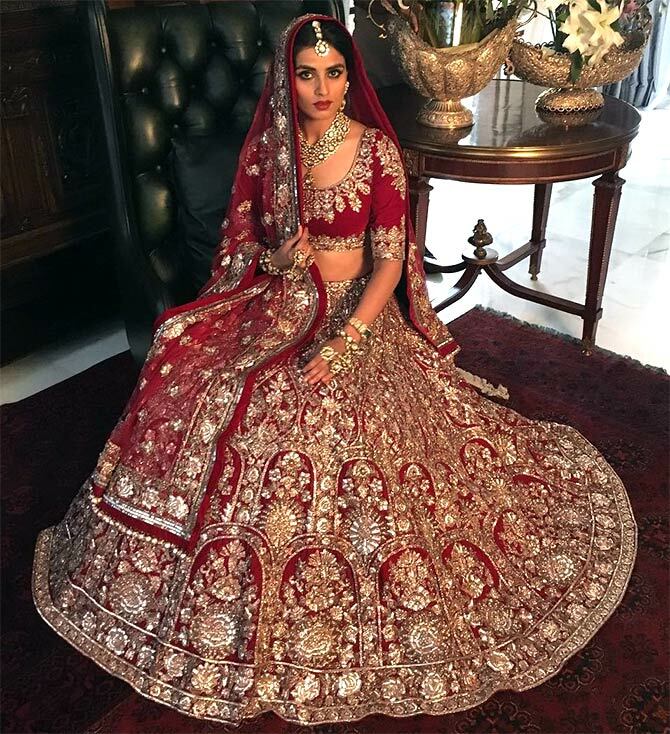 They designed Arpita Khan’s bridal lehenga in which she looked amazing. 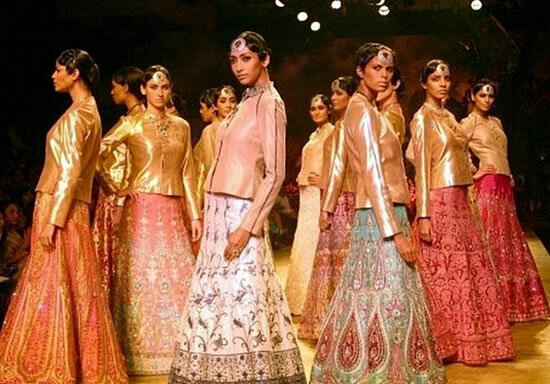 Tarun Tahiliani is a graduate from Wharton and it looks like he has used his business instinct really well as he is one of the most sought after designers in the country. 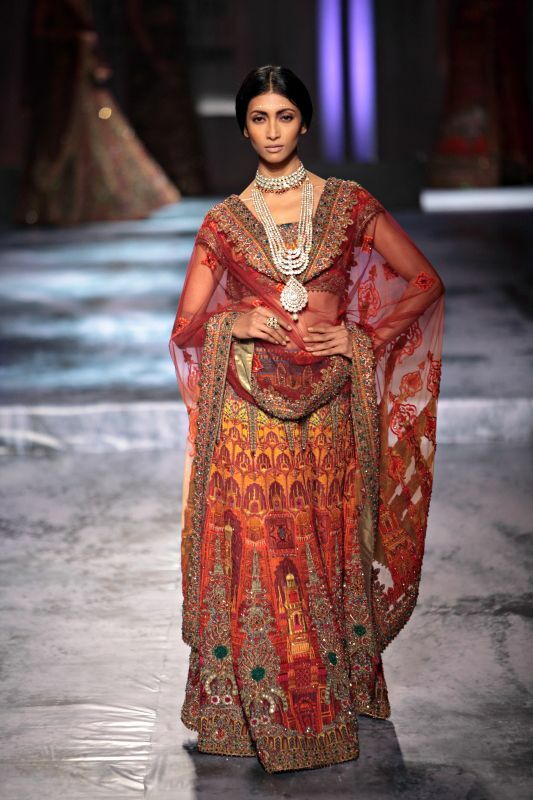 Tarun and his sister, Tina Tahiliani Parekh, are credited to launch Ensemble which is the first multi-designer store in India. Even Lady GaGa loves his creations and many stars come calling for his unique take on fashion. 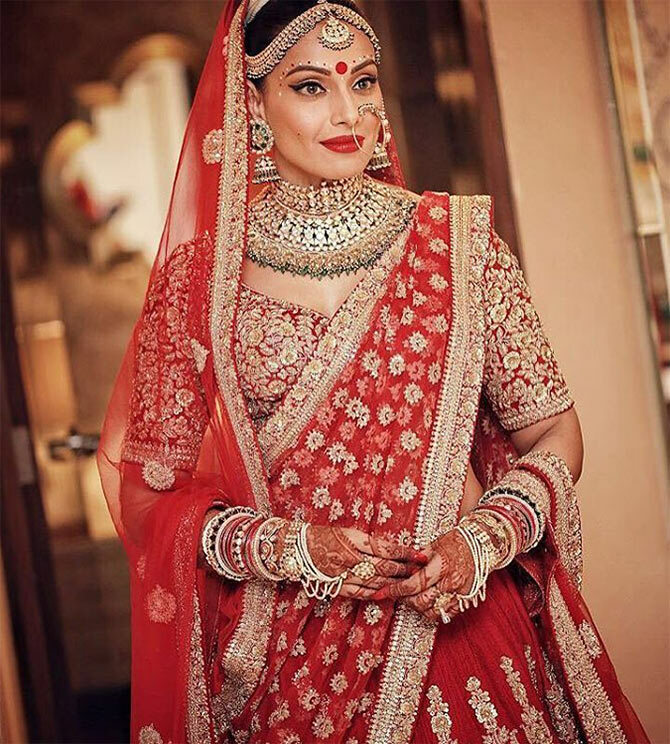 Another designer that celebrities love is Rocky S. He created Bipasha’s look in the film Omkara which was outstanding to say the least. 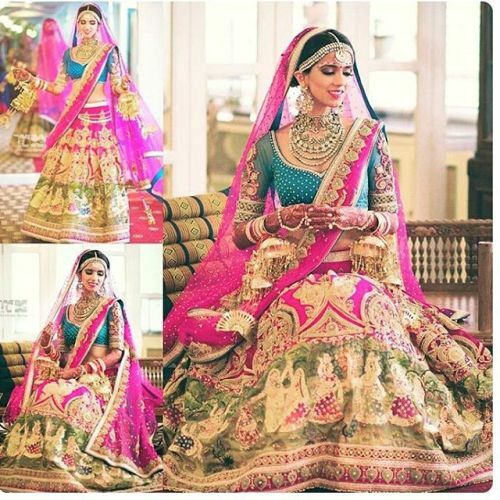 As for his bridal wear, his ensembles are bright and colorful. 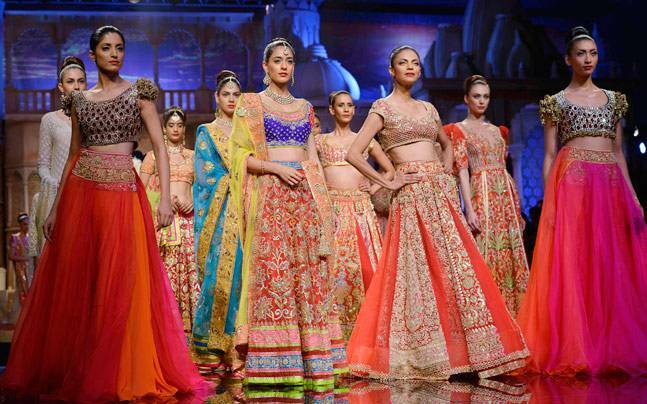 Bipasha Basu and Katrina Kaif’s go-to man is this designer. 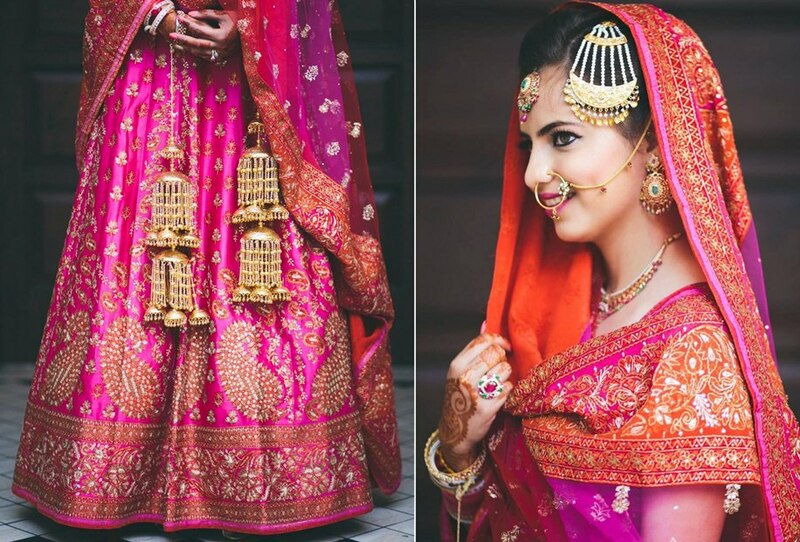 Shantanu & Nikhil are the foremost choice of modern brides. 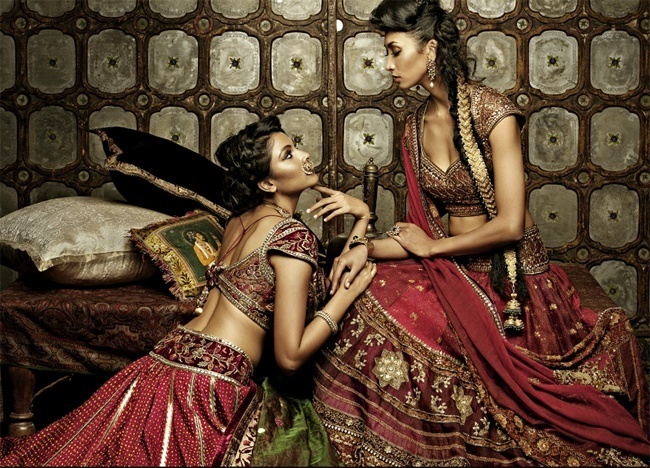 Their bridal wear collection is a perfect blend of modern apparel with embroidery. 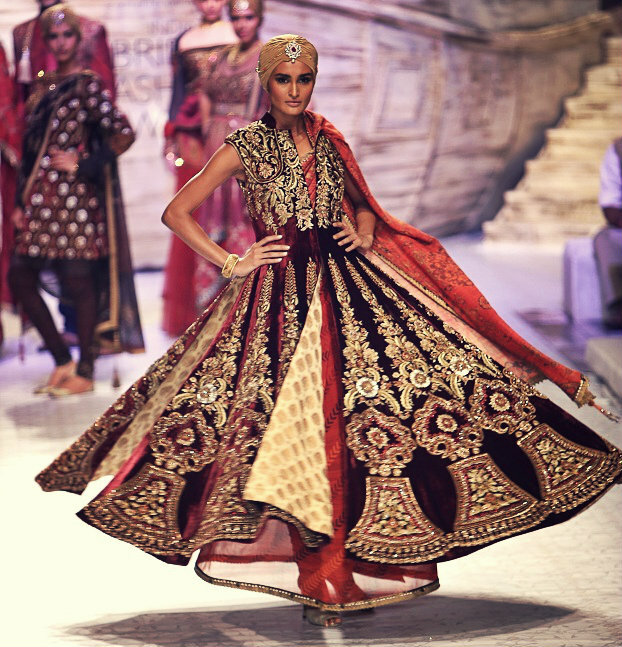 Their gowns are divine and highlights the finesse of Indian traditions. 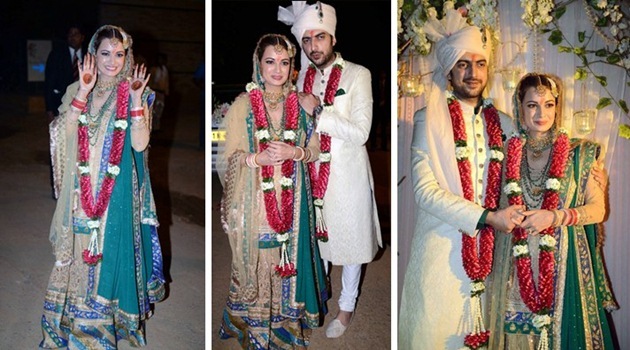 Sania Mirza and Avantika Malik swear by the designs created by this pair. Luxury is synonymous with the name, JJ Valaya. 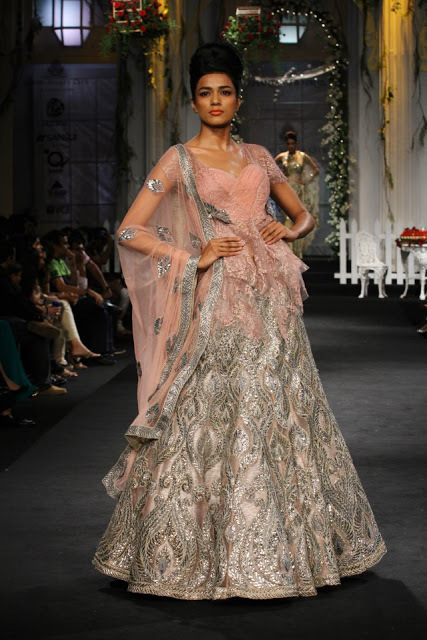 He is known for his silk and brocade work with embroidery. However, his creations can be minimalist and grand depending on the requirements. 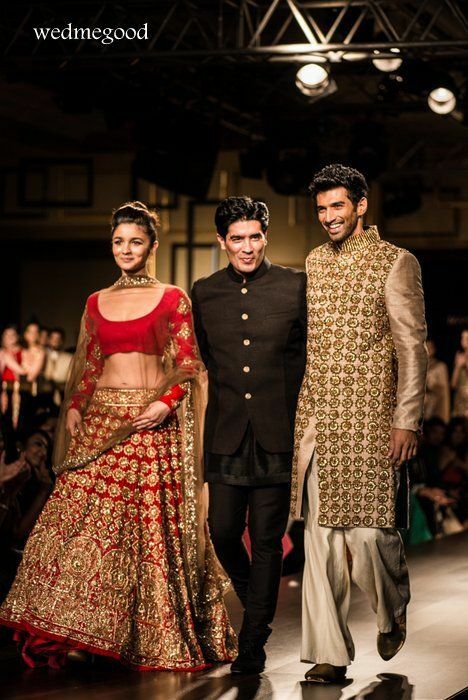 Some of the biggest names in Bollywood have been spotted in the outfits that he has created. 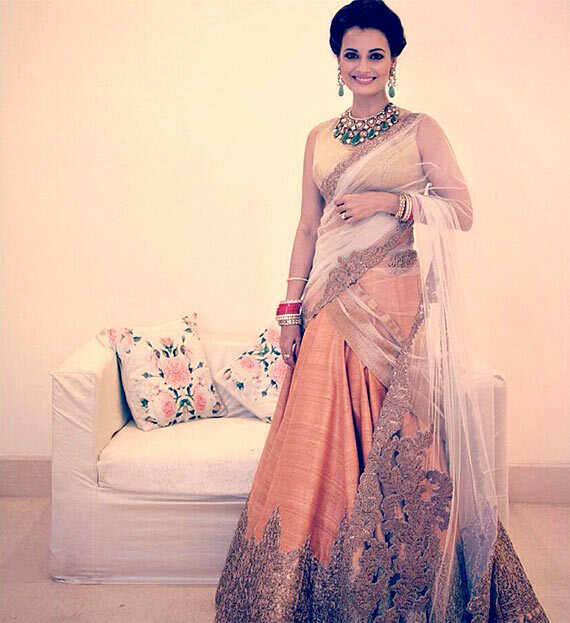 Gul Panag wore a JJ Valaya creation for her wedding. 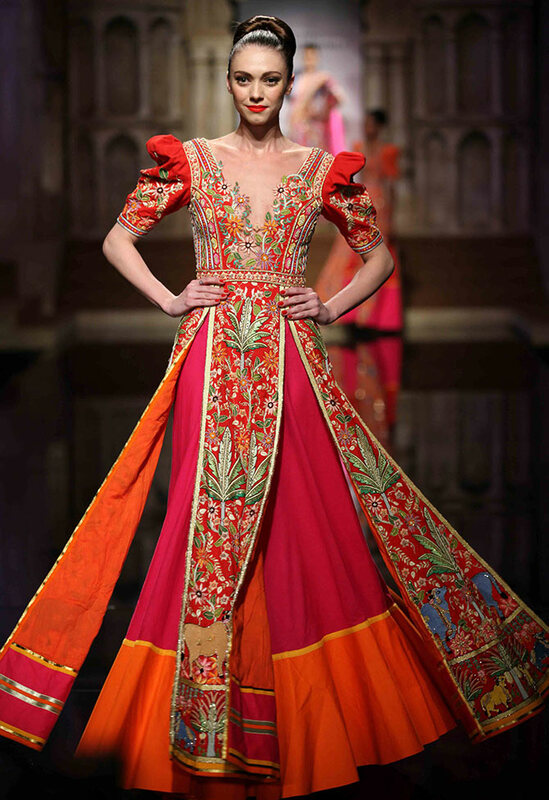 Any list of the best Indian designers would remain incomplete without mentioning Rohit Bal. 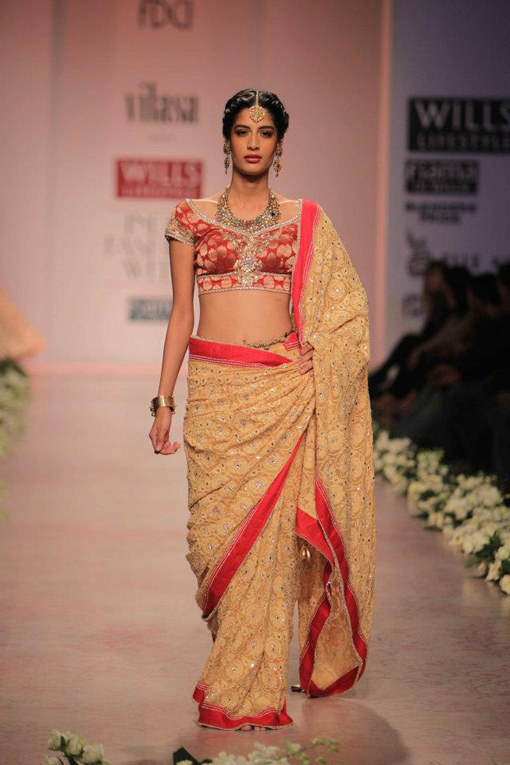 Most of his creations have a hint of Kashmiri influence which makes it all the more interesting and beautiful.